"As custom as custom can be." That's what we say when asked about the new homes we build. 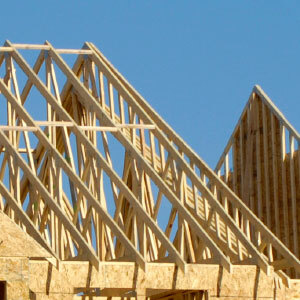 LAB Construction constructs distinctive homes on ideal properties in the finest communities. We are a full-service design/build contractor. Unlike other builders who promise custom homes but force you to pick one of their "custom models," LAB Construction provides full custom design/build services that incorporate every feature you want in your home. Let us build, rebuild, or remodel the home of your dreams. Contact us today to schedule a consultation.